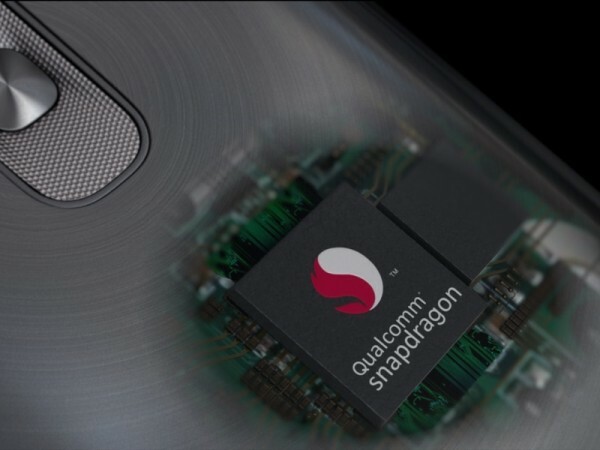 The Qualcomm Snapdragon 810 is finally here. Launched together with the LG G Flex 2, the Snapdragon 810 is an octa-core SoC that packs some pretty amazing capabilities inside a tiny chip. But what can it do exactly that makes it better than previous generation high-end processors from the company? Qualcomm has got a collection of videos to show you just that. Apart from being a whole lot more powerful with four ARM Cortex-A57 and four A53 cores and 64-bit support, Snapdragon 810 also has a whole lot of new features like 4K video streaming, LTE-to-WiFi call continuity, multi-microphone noise cancellation for video recording, Cat 6 LTE-Advance, and more. Check out the videos below for an in-depth look at Snapdragon 810 and see what the future has in stored for you because many flagship Android smartphones this year – Sony Xperia Z4, Samsung Galaxy S6 and more, are all rumoured to be powered by this chip.